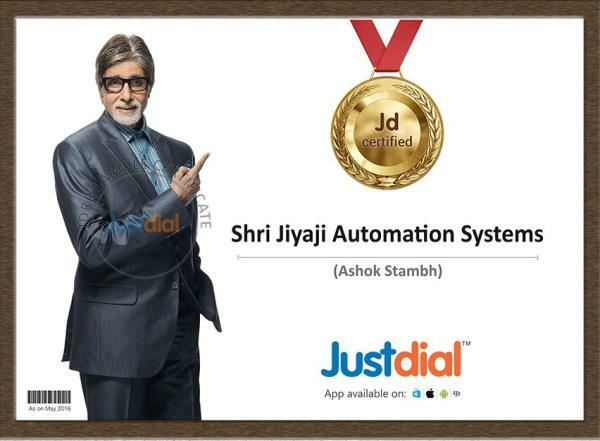 Welcome to Shri Jiyaji Automation System Ever since our inception in the year 2009, we, “Shri Jiyaji Automation Systems”, are involved in supplying a world class range of Security Systems. 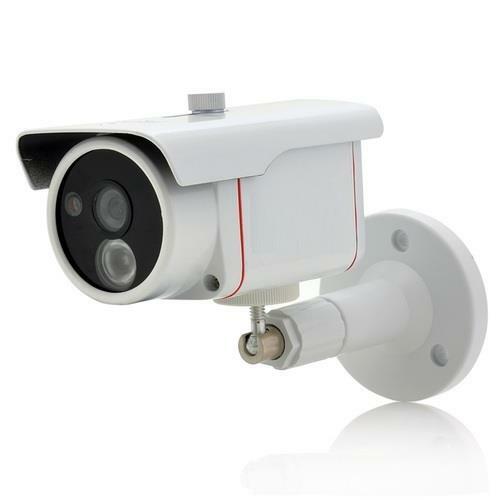 Our products are designed for surveillance activities and cater to a diverse market including detective agencies, enterprises, multinational companies, schools, market places and all common public spaces. These products are essential to ensure safety in this era, where terrorist activities have seen an unprecedented growth. Our products are known for their compact designs, reliable technology, efficient & trouble free operations and economical pricing. These attributes have made these products extremely popular in the market. Designed to offer an extensive range of premium quality products, our Supplying and service providing unit is located in Nashik, Maharashtra. This unit is backed by a warehouse with a large floor area for keeping large stocks of our products. We have been involved in constant upgrading and quality improvements of the products and for this purpose have dedicated R&D and Quality control departments in our organization. Our professionals have expertise in their respective domains and are dedicated towards completion of organizational goals. 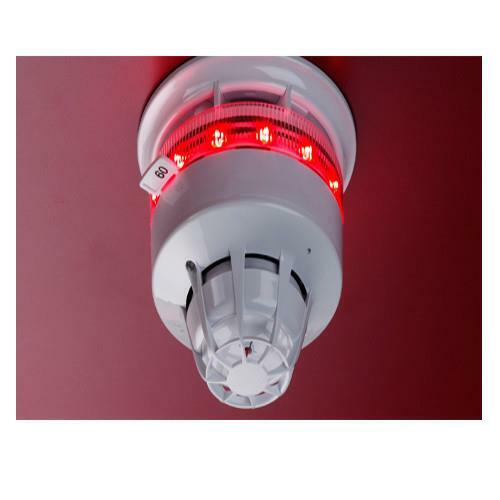 We are committed to make optimum use of all our resources and offer first class products at unbeatable prices. With this goal, we have been able to build a stronghold in the market and have our customer base spread all over India. Anual Maintenance Comprehensive & Non-Comprehensive Contract. All Types Of Security Systems Maintenance.